« Last Jazz in Paris » is now released! Dazie Mae’s new EP is now released on all digital streaming platforms (Deezer, Spotify, iTunes…). Released under a CC-BY-ND license. Dazie Mae’s goodies are now available! Go to the « Goodies » tab on Facebook or on the « Shop » page of our website: you will be able to order order tote-bags, mugs & t-shirts! 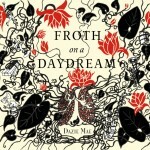 Can’t Be Serious Records is thrilled to announce the release of DAZIE MAE’S 4th album: “FROTH ON A DAYDREAM”. 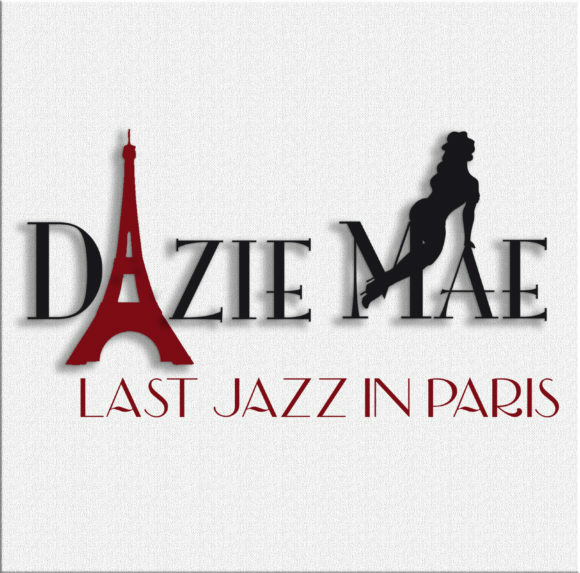 Celebrated over the past 60 years as one of the most beloved piece of French literature, “L’Ecume des jours” is a surrealistic tale that inspired Dazie Mae in crafting 20 songs & instrumental pieces blending together blues, jazz & cabaret (and even a drop of bossa-nova and country music!). The album will be available on December, 8th 2015 on CD and on most popular digital platforms. Dazie Mae is a French band created in Paris in the early 00’s. In 2009, their first album “Velvet Dress & Stockings” is released under the independent label Can’t Be Serious Records. The single “Sofa” is used by luxury brand Dior for in-door advertising, by American stylist Andrew Christian, as well as by Swedish movie director Erika Lust for her movie « Cabaret Desire ». In 2012 and 2013, the song “Sad, Depressed & Lonely” from the album “Songs Matured in Oak” is one of French national radio FIP’s selections. “Time with my lover”, from the same album, appears in director’s Malik Barnhardt movie “C’est la vie” (2014). 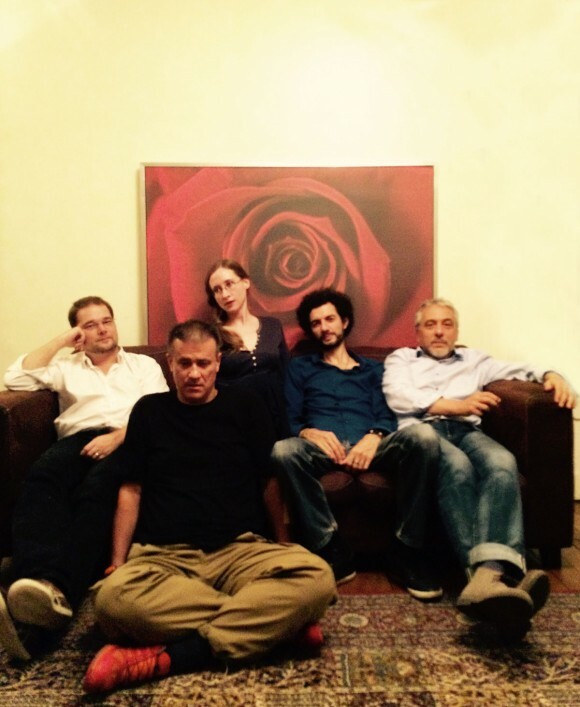 Dazie Mae is proud to announce the release of « King Nicolas », single from their soon to be released 4th album « Froth a on Daydream », freely inspired by Boris Vian’s novel « L’Ecume des jours »! 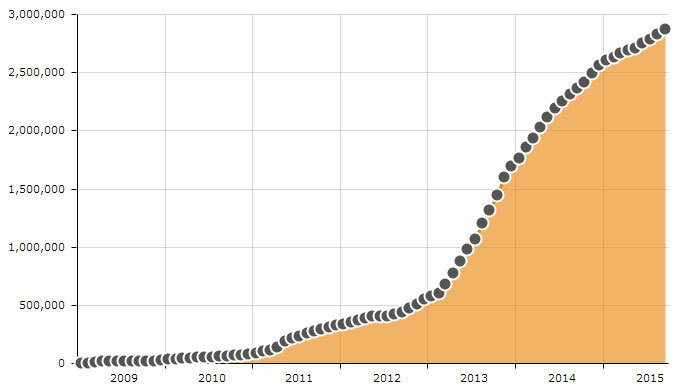 A new milestone: over 3 million listens and 100k downloads on Jamendo! 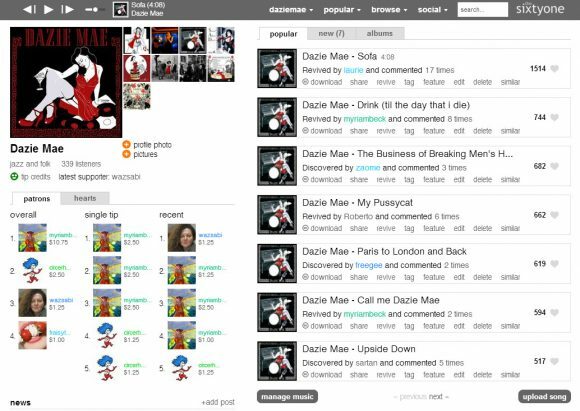 Can’t Be Serious Records is proud to announce that Dazie Mae has reached over 3 million listens and 100k downloads of their songs on the music platform Jamendo. Thank you to all our fans and listeners!